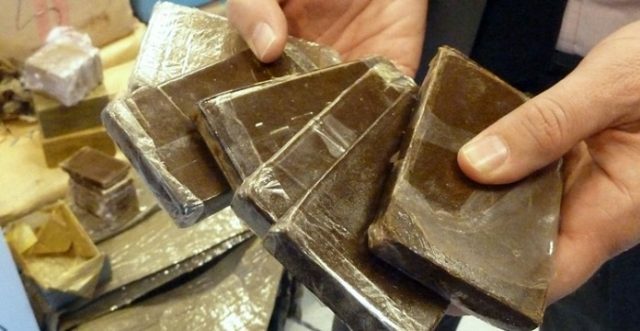 The hashish was hidden under the seat and behind the plastic covering of a motorcycle trying to enter Ceuta. 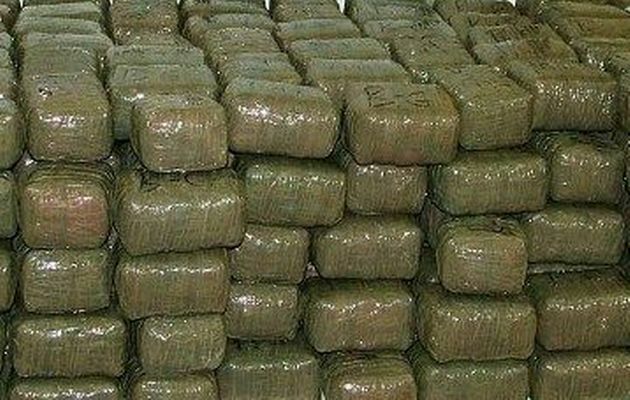 Rabat – Moroccan customs authorities at the border with the Spanish enclave of Ceuta seized 14.5 kilograms of plate-shaped hashish concealed inside a Morocco-registered motorcycle on Monday. The suspect was attempting to traffic the banned substance to Europe, a customs source told Maghreb Press Agency (MAP), noting that the drugs seized were hidden under the motorcycle’s plastic body and seat. 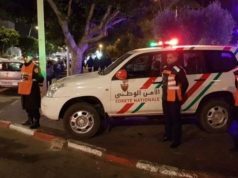 Customs arrested the motorcycle owner, a Moroccan citizen, and handed him over to the Tetouan judicial police for further investigation under the prosecutor’s supervision. Morocco’s national strategy to fight drugs and addiction, resulted in an increase of people prosecuted in drug cases to 107,000 in 2017, according to the government’s spokesperson, Mustapha El Khalfi. 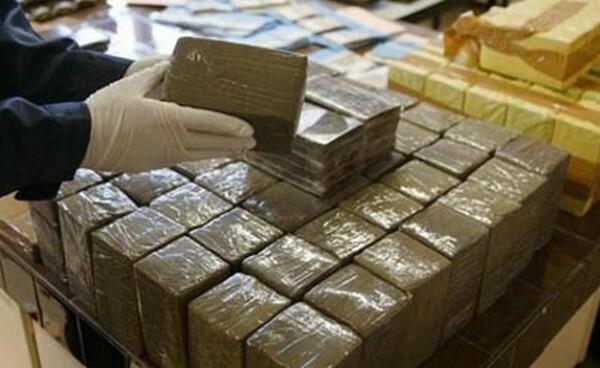 According to statistics from the General Directorate of National Security (DGSN), Moroccan police seized 1.65 tons of cocaine, over 1.3 million psychotropic and ecstasy pills, 52 tons of cannabis resin, and 693 kilograms of cannabis in 2018.